Audiologists are specially trained experts in the diagnosis and treatment of conditions that affect the ear and its ability to control hearing and balance. Audiologists use advanced training in combination with today’s leading technology to evaluate and treat patients with a variety of ear and hearing-related conditions like tinnitus (ringing of the ears), congenital ear disorders, and balance problems plus manage devices like cochlear implants and hearing aids. 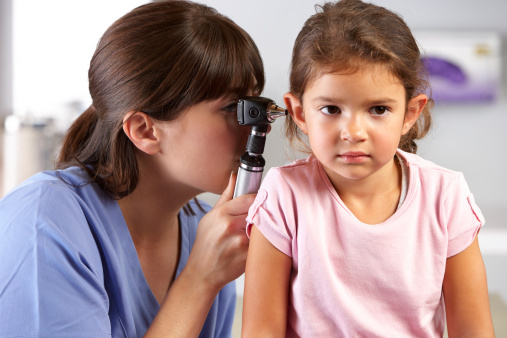 Audiologists are extensively trained and tested before they begin working and may practice in conjunction with an ear, nose and throat physician or work independently. Find the right assignment for you. What duties do audiologists have? Audiologists are responsible for developing and evaluating treatments and therapies for conditions of the ear and hearing. Audiologists are not medically trained, but they can do a limited physical examination of the ear. Patients are often referred to an audiologist after they have seen another doctor, but the audiologist can run specific tests to find out more about the type of hearing loss or problem with the ear, and then develop a treatment plan for it. There are a wide variety of testing approaches and audiologists must have a deep knowledge of how to administer and interpret the results properly. This may include central nervous system evaluations, air and bone conduction testing, hearing aid checks and fittings, and administering hearing tests to patients of all ages. What qualities does a great audiologist have? Audiology is not a physically demanding job, but does require a significant amount of concentration and critical thinking. Working with people in any way requires good communication skills. This may be even more challenging for the audiologist who may be seeing patients with limited hearing or sensory abilities. He or she will need to be sensitive to the unique needs of each patient and family they treat and be able to adjust as needed. 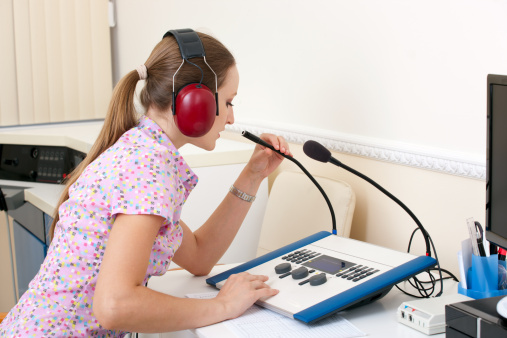 Audiologists may work independently and need to be able to self-start and work without a lot of supervision. A can-do attitude and the ability to concentrate and pay close attention to detail for extended periods of time is also important. Not every job is going to be a perfect fit, and you’ll want to know everything you can before you dive into years of audiology training. Here are a few points you may want to consider before beginning the education process. Clean, comfortable work environment. Most audiologists will have what some people call a “desk job”. Of course, there are opportunities to work in all types of settings including hospitals and clinics, but most audiologists will work in an office setting. Helping people hear. Not being able to hear can be devastating for the patient and rob them of their quality of life. Audiology provides high personal satisfaction by helping patients who have struggled find ways to regain hearing that’s been lost, or as a child hears for the first time with thanks to new technology. Opportunities for critical thinking. Audiologists who have the drive to think hard and come up with new ways to tackle problems will enjoy audiology’s daily challenges. Because each patient’s condition is unique, there’s always an opportunity to try a new approach or combination of approaches. This reduces that feeling that you’ve done it all and seen it all—something new is always happening. Long length and high cost of education. Becoming an audiologist takes many years of education—and lots of money. Audiologists are required to obtain a doctoral degree to practice. That could mean up to 10 years in school, and most states only have a select number of universities who offer the program. This may mean out-of-state travel and attendance at a high-ranking university to complete your degree. Conditions of the ear can be delicate to diagnose and treat. Audiologists must use some of today’s most advanced computers and diagnostic tools to treat patients and that means thinking hard and concentrating deeply for long periods of time. Physical assessments and lengthy evaluations can be mentally draining—especially when you do it for several hours each day. Working with very young children or the very elderly. This may or may not be a downside to the job depending on who you are, but you can be sure most of your patients will probably fall in this range. This may mean assessing and treating them is more difficult. Squirming children or impaired elderly patients can make tasks like gathering a history or completing tests harder than usual. Until 2012, audiologists could practice with just a master’s degree. However, starting in 2013 audiologists must obtain a PhD or AuD doctorate degree to be eligible for the national certification exam. There is no required undergraduate major you will need for audiology, but you will need to take classes in anatomy, physiology, biology and others. Training for audiology really begins in graduate school. Make sure that you enroll in a program that has been accredited by the American Speech Language Hearing Association (ASHA). Graduates must complete 4 years of training plus research requirements, and some students may take 5 or 6 years to complete the program—this includes the 1,800 clinical hours required to practice. After graduation you will need to register for the national certification exam administered by the ASHA. Once you pass the test and register in your state, you will be ready to start seeing patients. According to The Bureau of Labor Statistics, audiologists make an average of $32.00 an hour, or about $66,000 per year. Job growth is much faster than average and demand is expected to rise by about 37% between now and 2020. The lowest 10% of audiologists made about $42,000 per year and the highest ranking 10% made over $100,000 per year. Salary will vary depending on your practice setting, years of experience and geographic location. A similar field of practice to that of an audiologist might be an ear, nose and throat (ENT) physician and could be easily confused if you didn’t know the difference. Audiologists have not been to medical school, but have been trained to treat and provide therapies for patients with hearing and balance problems. ENT doctors hold MD degrees and tackle medical issues including diagnosing, treating, prescribing medications, and performing invasive (surgical) procedures on the ear. Audiologists may work with an ENT in their practice are a common team member in many medical offices across the U.S.
Audiologists who want to see new places, meet new people and work in some of the country’s best facilities may enjoy travel work. 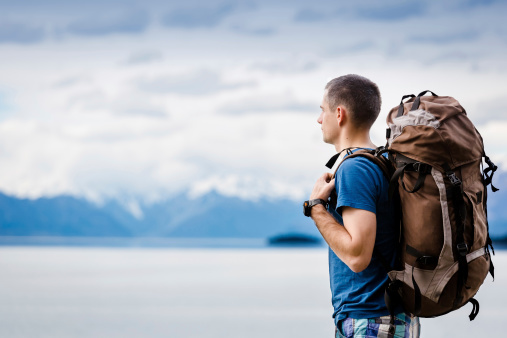 Travel audiology has many perks including paid travel, housing, and food expenses plus a higher rate of pay for working in an unfamiliar environment. 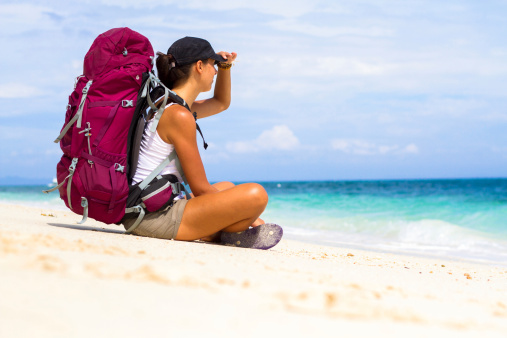 Travel audiologists need to have solid skills and the ability to work independently before traveling, but may enjoy the opportunities it affords.